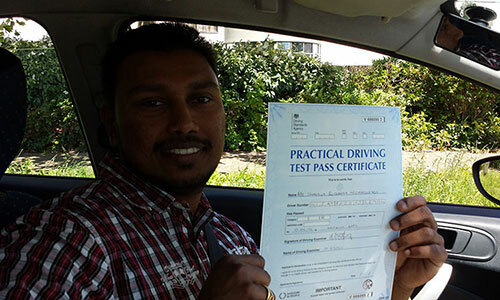 At ALL PASS Driving School we will make your learning experience relaxed and enjoyable. 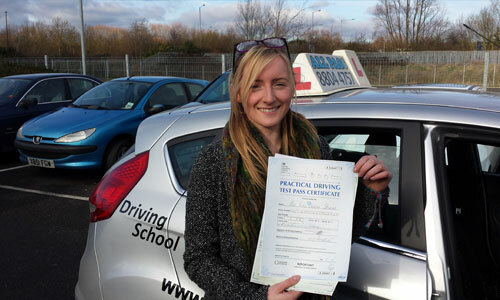 You will learn to drive with a friendly, patient CRB checked top grade DSA, ADI, Driving Instructor. With over 25 years of teaching experience. 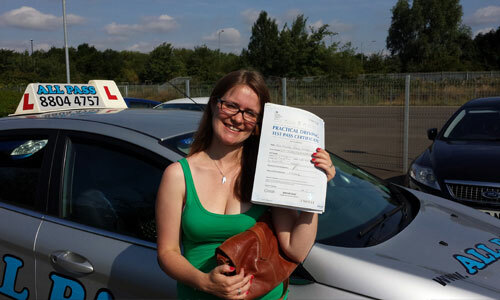 With an over 92% first time pass rate, we will get you through your test with ease. 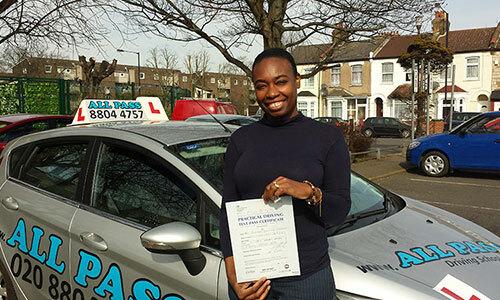 We have been covering the Enfield and surrounding areas, teaching learner drivers to pass there driving test since 1982. 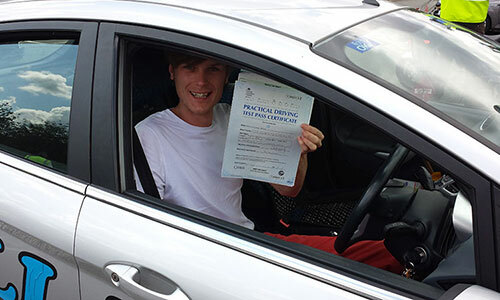 We will teach you to drive in a comfortable, air-conditioned modern fully insured, manual, Ford Fiesta Zetec, driving school car, fitted with dual controls for your safety. We have worked extremely hard in order to establish a well respected name and reputation. 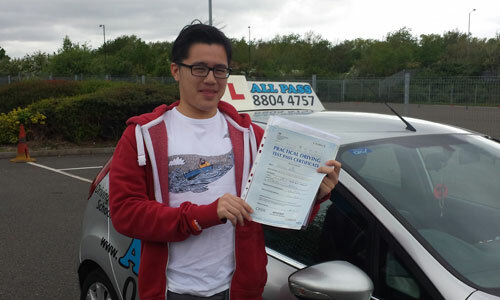 We have taught thousands of learner drivers, to drive and pass their tests. 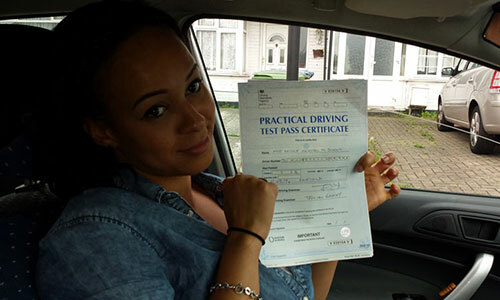 Much of our clientele comes from word of mouth and recomendations from satisfied customers who tell others of their learner driver training, and driving test success with us. Enfield and surrounding areas, covering, Enfield EN1, EN2, EN3, Barnet EN4, EN5, Waltham Cross EN8, Cheshunt, New Southgate N11, Finchley N12, Palmers Green N13, Southgate, N14, Edmonton N9, N18, Whetstone N20, Winchmore Hill & Bush Hill Park N21.